Come See Us at the Showerhead Exchange! 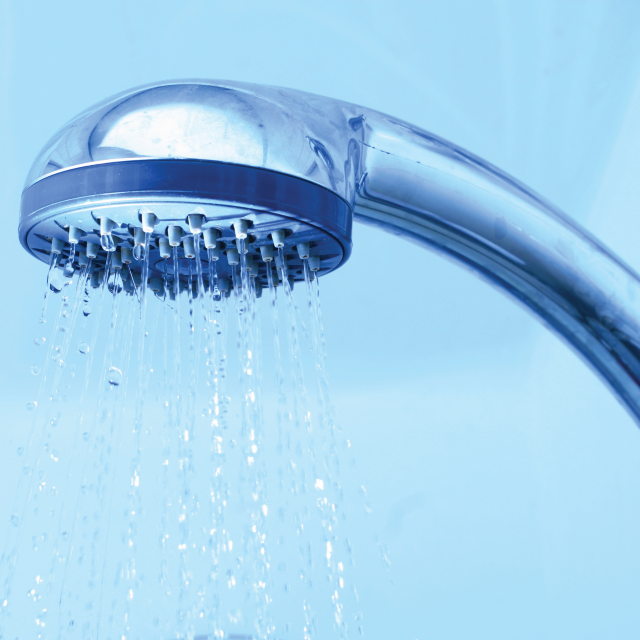 The Greeley Showerhead exchange will be back at the Greeley Tribune Home and Garden Show. In addition, we’ll have giveaways, information and more. The event will take place over the first weekend of March at the Event Center & Exhibition Hall at Island Grove Regional Park. As always, admission is free. Friday, March 1 – noon to 5 p.m.
Saturday, March 2 – 9 a.m. to 4 p.m.
Sunday, March 3 – 10 a.m. to 3 p.m.
Greeley’s Water Conservation Program plans showerhead exchanges to help Greeley water customers use less water. Bring an old showerhead to the exchange and get a new low-water use, high functioning EPA WaterSense labeled model. To participate in the Showerhead Exchange, you must get water from the City of Greeley. Bring a water bill or driver’s license for proof of residency. Showering accounts for nearly 17 percent of all residential indoor water use, or about 30 gallons per household per day. That is about 1.2 trillion gallons of water every year in the United States. Most people who participate are satisfied with the new showerhead. People save at least 1 gallon per minute when showering. Choose from a variety of showerheads. They include hand-held models, massage heads, and soft spa heads. Showerheads also come in white and chrome to match your bathroom fixtures. If you are unable to attend the exchange, you may still get free showerheads as part of the Indoor Water Conservation Audit program. A water auditor will: seek out leaks, look for high water use appliances, provide new showerheads, suggest upgrades, and more. Please call 970-336-4228 or sign up online. Follow the “water” tag on Greeley Calendar to find out more about all of our water and conservation events. Need help installing your new showerhead? Below is a great, step-by-step video to help you out.